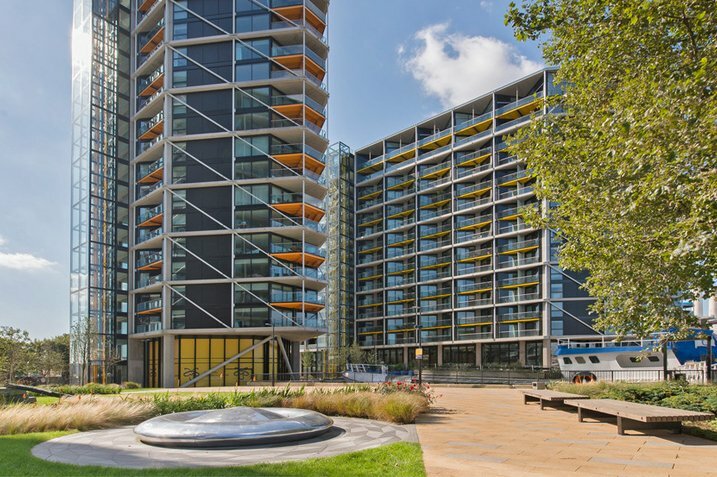 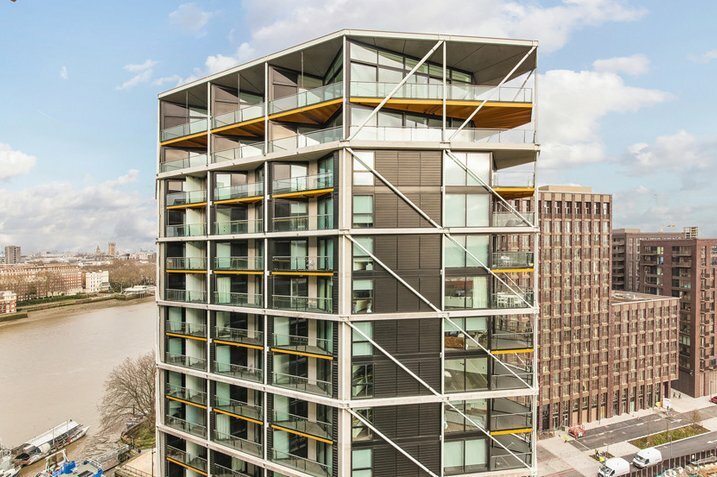 Stunning design, beautiful views, central location and world-class facilities: Riverlight has all the ingredients of the perfect London development. 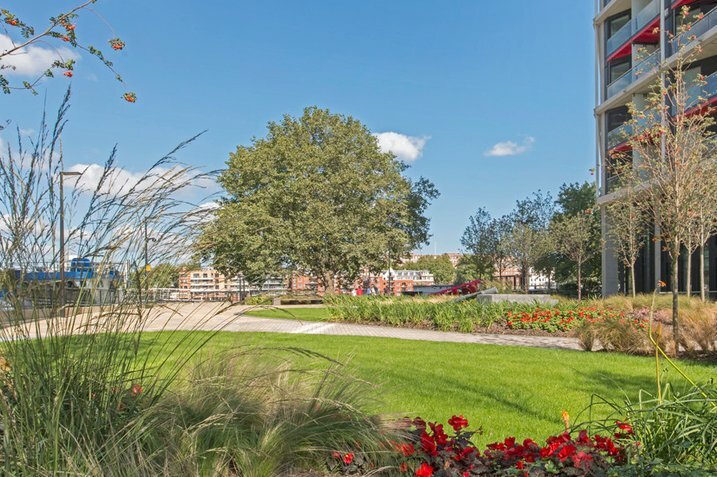 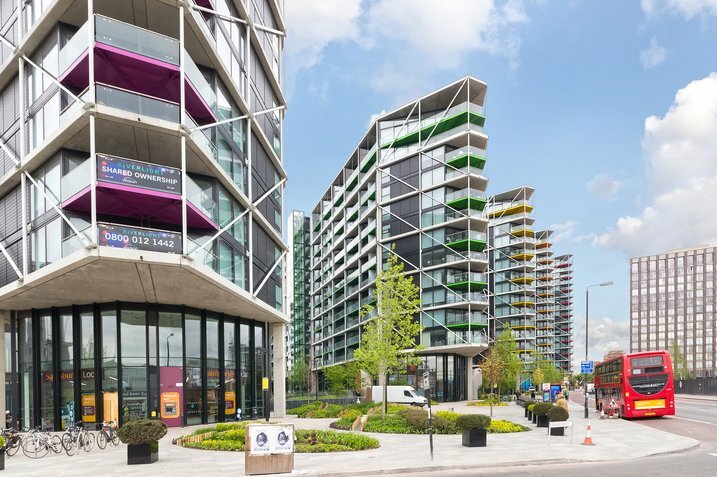 Set at the heart of the eagerly anticipated cluster of developments on the waterfront, the architects behind Riverlight have planned an oasis of landscaped communal gardens and open space within this development of 806 apartments. 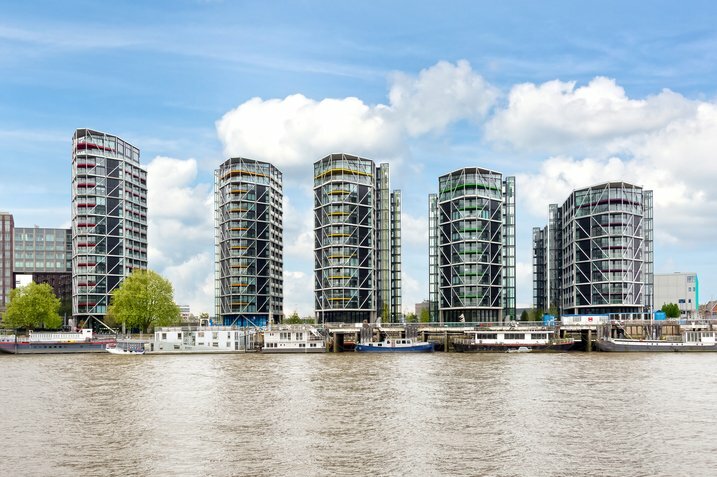 Together with the excellent existing transport links from Vauxhall and the future Nine Elms Tube station, Riverlight presents an opportunity to make the most of what London has to offer. 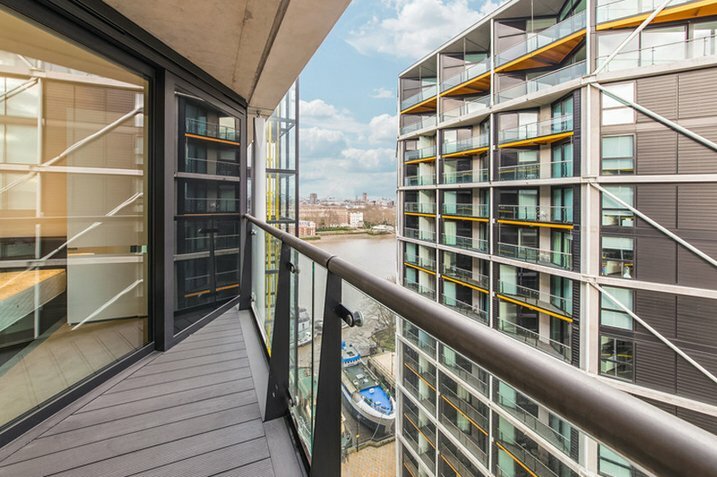 A private balcony in each apartment. 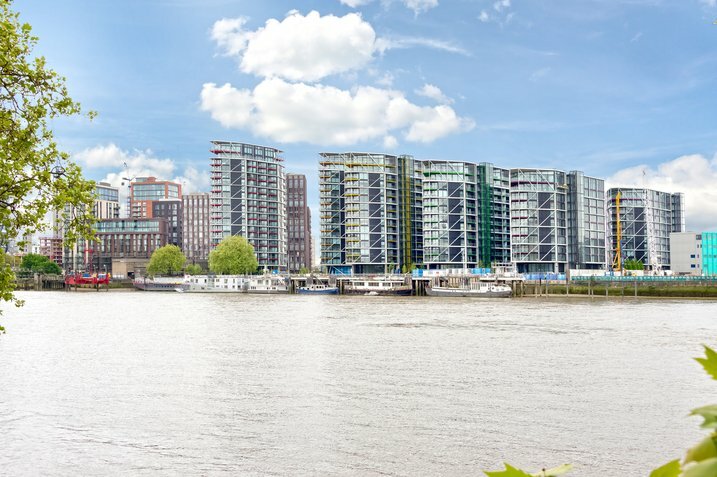 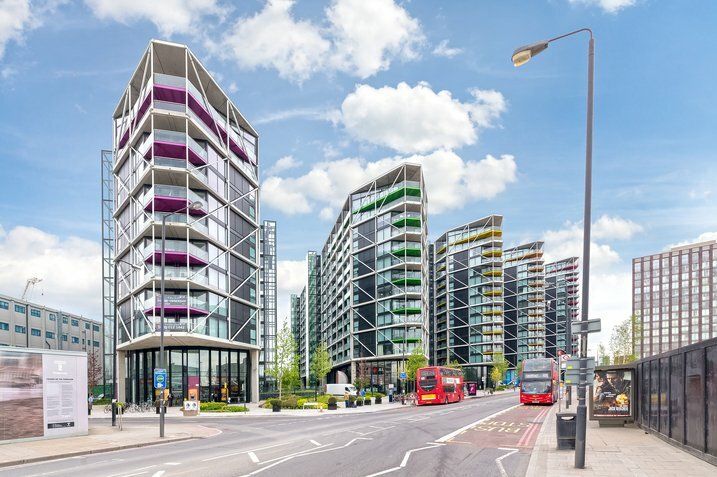 Less than 500 metres to Vauxhall tube, bus and rail stations, and close to the future Nine Elms Tube station. 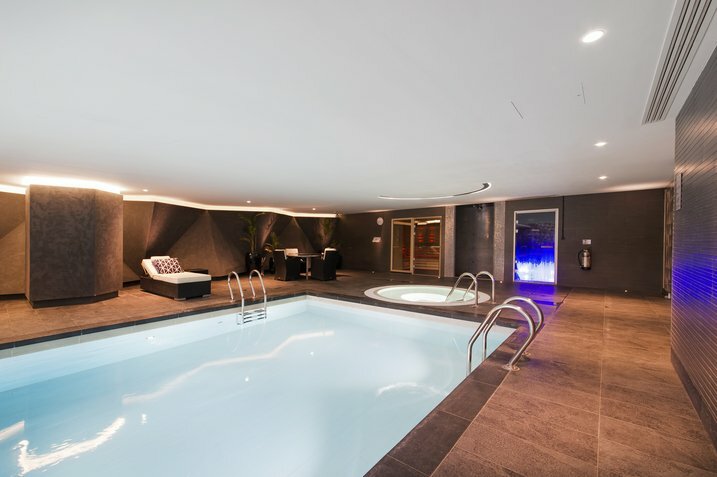 24-hour concierge and secure parking. 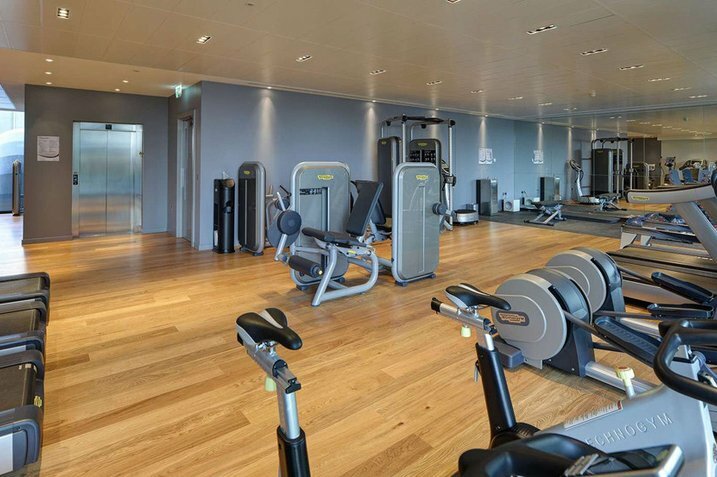 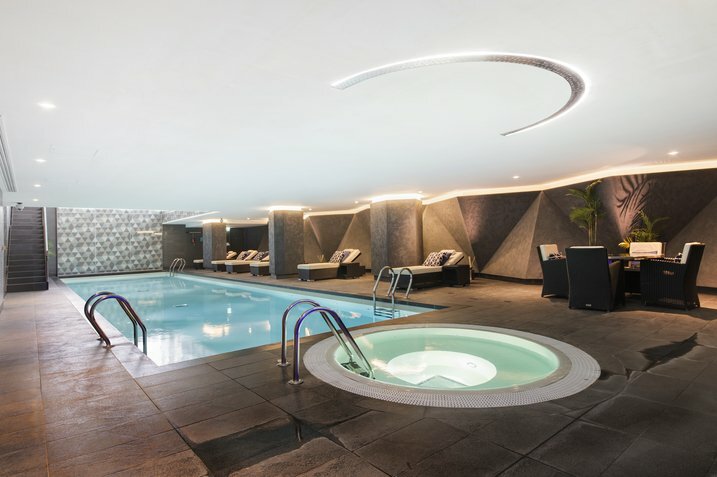 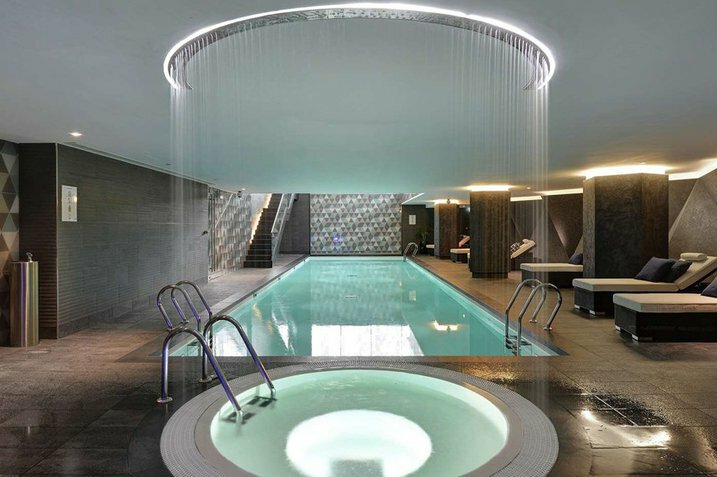 Spa, health club, swimming pool and gym. 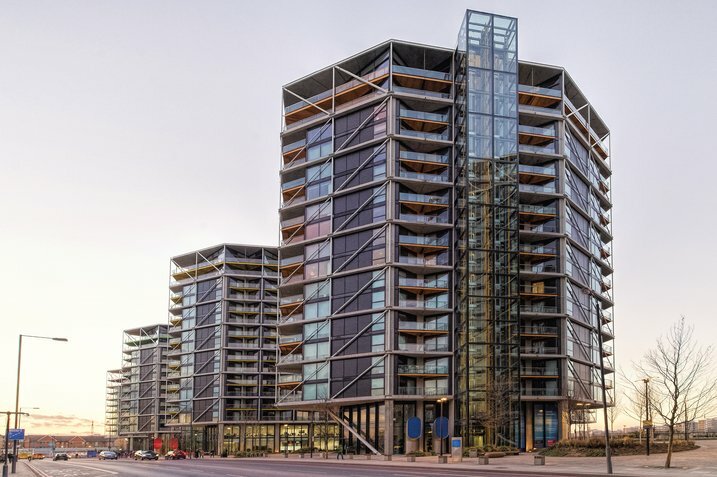 Bars, restaurants and a food store, as well as an art gallery and a crèche.